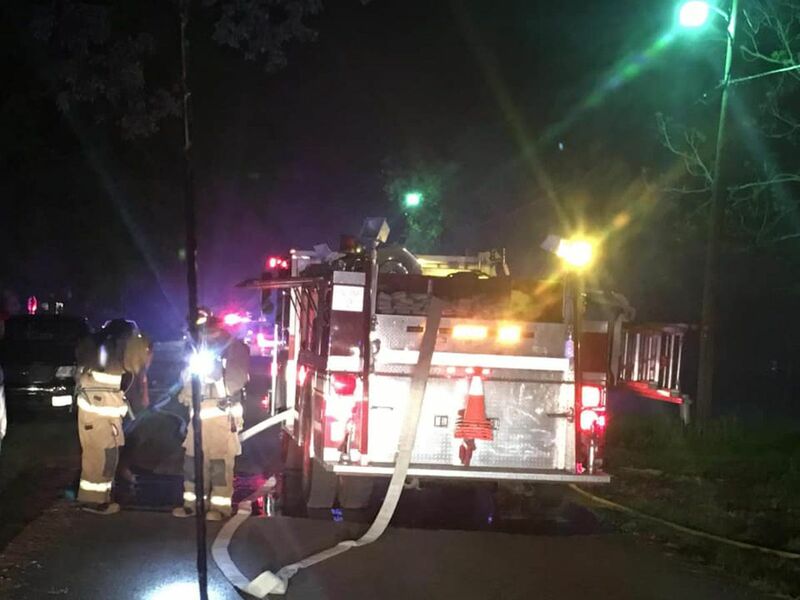 PADUCAH, KY (KFVS) - One person was taken to an area hospital following a two-vehcile crash in McCracken County, Kentucky. It happened at 10:32 a.m. on Tuesday, January 15 at the intersection of Husbands and Estes Lane. 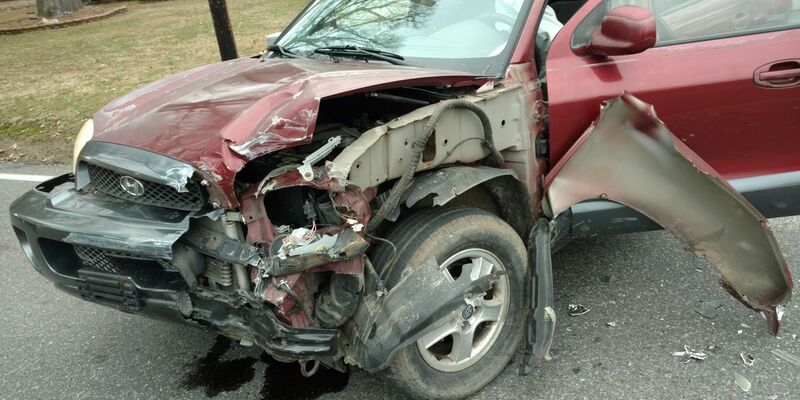 According to the sheriff’s office driver of a Hyundai Santa Fe, Quintin Cole, 55, of Paducah, Ky. made a wide turn and drove into the path of a van driven by Jeffery Hayes, 57, of Paducah. Hayes was taken to an area hospital with non-incapacitating injuries. The intersection was closed of 45 minutes after the crash.